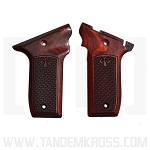 Get the best wood SW22 grips from Altamont Co., now available at TANDEMKROSS. 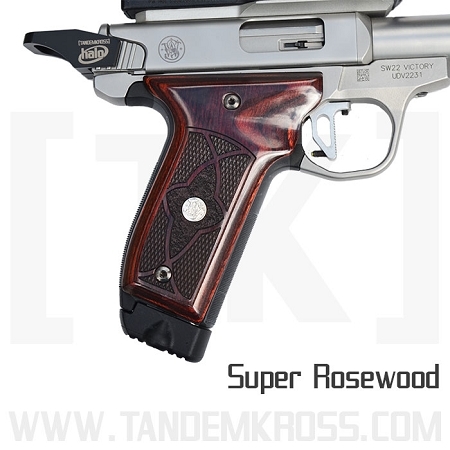 Get an improved SW22® grip with the new SW22 Victory Wood Grips from Altamont Company, now available on TANDEMKROSS.com! 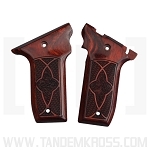 These SW22® grips are not only designed with beautiful, dark wood, they are also functional, providing a highly textured surface and improved grip shape for target shooting and other shooting sports. 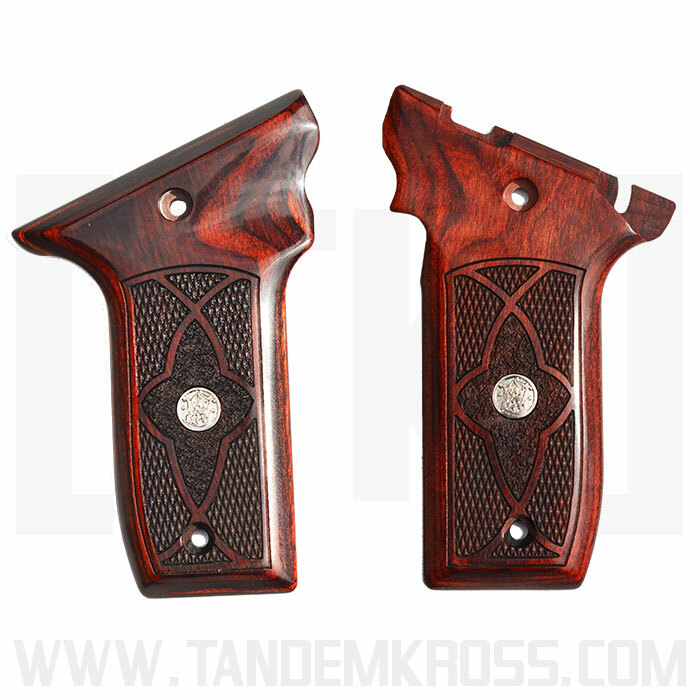 The textured wood grips feature a checkered grip panel for a better grip surface in any weather condition. 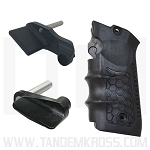 The grips feature a laser-cut design across the body of the grip, offering even more purchase and control over your .22 pistol. 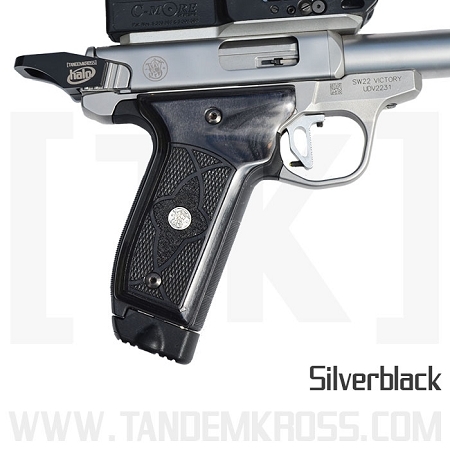 A small silver medallion in the center of the grip panel adds to the look of the grips and compliments the stainless steel barrel of the .22 Victory. 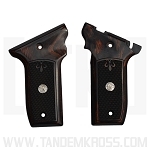 The grips are available in three wood-grain colors: Silverblack, Super Rosewood and Super Walnut. 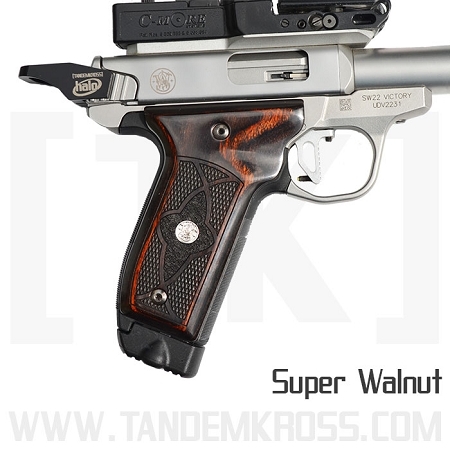 These are beautiful grips. A very nice cosmetic improvement. They fit perfectly and still offer a solid griping surface. If you are looking to add a little more class to your SW Victory this will do the trick. 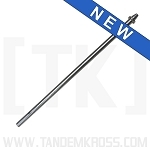 Tandemkross had my grip to me in less than a week. Great looking and well made grip. Gives the gun a very classy look and feel. Very nicely made! Perfect fit on my S&W Victory! 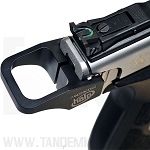 Gorgeous grips. Feel good, look better. Perfect fit and classy to boot. Couldn't be happier. Go get some!